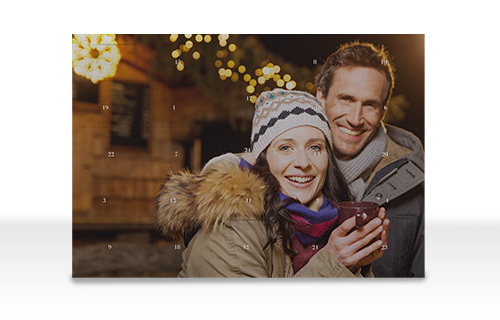 This Advent calendar is a great gift to share the memories of the year with a loved one. It contains no chocolate, but many beautiful memories! The large cover image and 24 pictures behind the little doors, filled individually with your own pictures of shared moments and important events in your life. 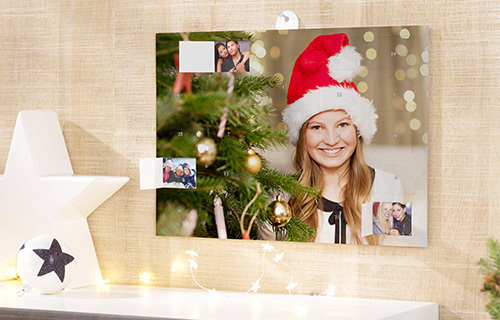 The recipient can enjoy every day a lovingly chosen photo surprise. A beautiful company for the holy season. Now also available in A3 format, with more space for larger pictures. You can choose the size in the next step under CHANGE PRODUCT.